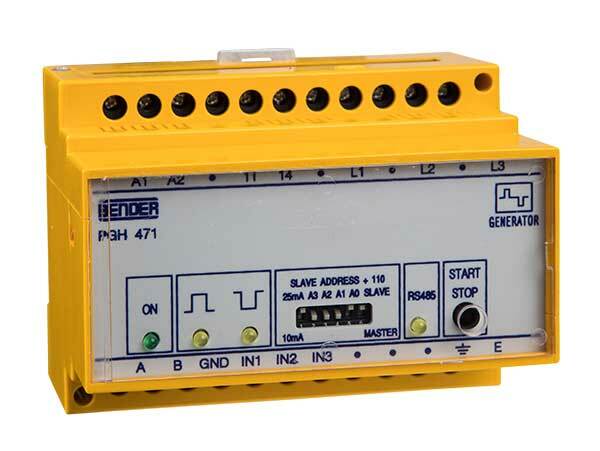 The locating current injector PGH47… generates a locating current signal for insulation fault location. The variants differ in the value of the maximum permissible locating current. It is intended to be used in systems incorporating an insulation monitoring device.